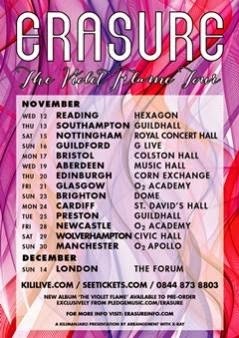 It was only November that Erasure graced us with their latest studio album (the festive Snow Globe), but the Vince Clarke and Andy Bell pop outfit have been quick to announce their sixteenth studio album - as well as a UK tour. Titled The Violet Flame, the album sees the veteran synthpop icons team-up with Richard X (Annie,Rachel Stevens, M.I.A., Goldfrapp) for their latest electronic extravaganza with a single expected to appear in July. 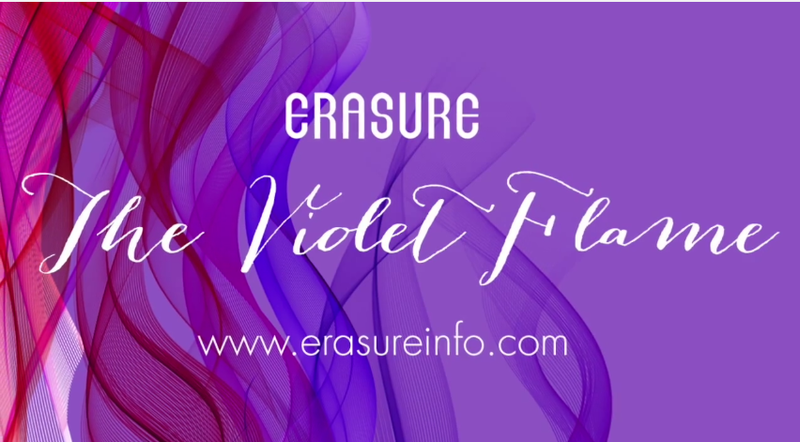 The Violet Flame is released on September 22. You can hear a teaser of what sort of sound to expect below. You can pre-order here.